In this material, you can find the most successful teams with the biggest transfer gains on the global level. 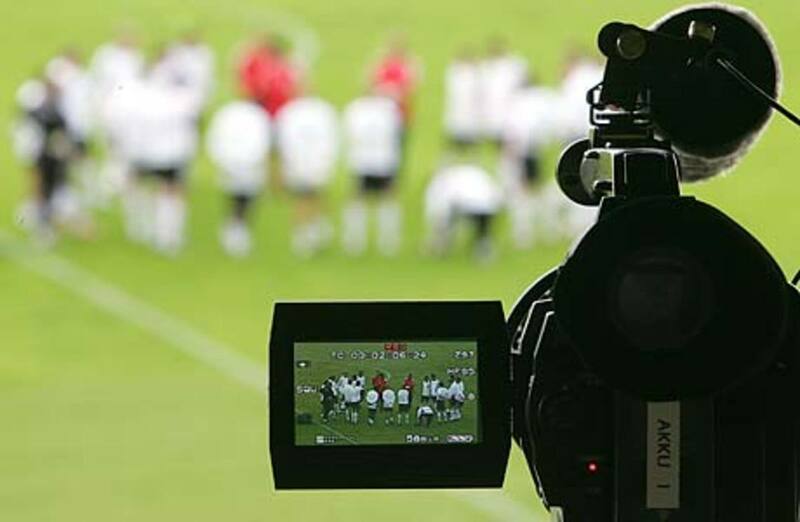 Transfer gain is the difference between the transfer fees on the arrival of the player and the transfer sum that was earned on the sale. Management of these clubs did some proper job and proved that you can earn some serious money even on the sale of a single player. Just find him, buy for a small price, turn him into a superstar-level player and sell to one of the grands of the European football. Profit! Shock move of the Summer 2015 transfer window. 2014/15 was the first full season for the 19-years old French striker together with Monaco. He played 35 games and scored 9 goals in Ligue 1. Surprisingly, but it was enough for the management of Manchester United to offer Monegasque club €45-million bid, that potentially could rise to €80 million if Martial will meet the requirements set in the deal. This move made the young Frenchman British football’s most expensive teenager. Could someone believe in such a high bid for a 19-years old player 10-15 years ago? Probably not. Times have changed a lot since then. Many players are overpaid and Martial could be the case too. The great Argentine striker started his career with River Plate and after scoring 14 goals in 34 games in 1995/96 season, he was transferred to Italy. Parma paid €4 million for 21 years old player and Crespo immediately became an impact in Serie A, scoring 12 goals in his debut season. Argentine continued to improve under the guidance of Carlo Ancelotti and Alberto Malesani, and in 2000 there came the bid from Lazio that broke the then-world transfer record - €55 million. Crespo continued to score a good amount of goals in Rome and later his career had different turns. Move to England, return to Italy and retirement in 2012. Uruguayan striker got the first attention while playing for the Sicilian side Palermo. Cavani had two solid consecutive seasons with The Eagles and it was enough for Napoli to make the move. In 2010, 23-years old striker was transferred to Naples for a transfer fee of €12 million. It was a success. Cavani had a great breakthrough, scoring 104 goals in 138 games in just a three seasons with Napoli. Many leading European sides quickly started to show the interest in the talented striker. Cavani was linked with many teams in the summer of 2013, but the biggest offer came from the Paris - local grand Paris-Saint Germain were ready to pay a record transfer fee in the history of the French football - €64.5 million. Deal was done and Cavani became an important part of the quickly growing French club. Another Uruguayan football star. Despite being a controversial player that has been involved in many conflicts and scandals, Suarez is a highly-rated player. 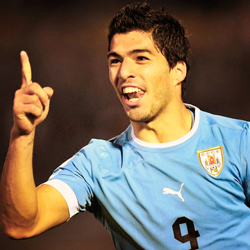 After a good career in Netherlands, Uruguayan moved to the Premier League and joined Liverpool for €26.5 million. Suarez caused some image problems for his club, but he continued to score a decent amount of goals, becoming the Premier League Top Scorer in 2013/14 season. After this success Barcelona came with a very generous offer - €81 million. His transfer became one of the most expensive in the history of the football. The creative Belgian midfielder had an interesting career prior to his move to Manchester. 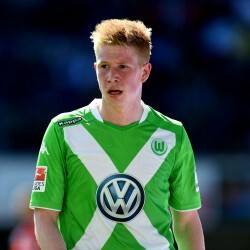 After a successful run with Genk, De Bruyne was sold to the Premier League grand Chelsea. 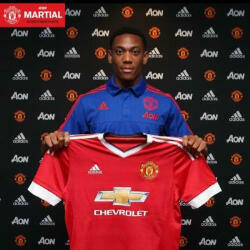 He was loaned to the Bundesliga side Werder Bremen and after a solid season in Germany, Belgian returned to London. However, he couldn't find himself in the Jose Mourinho squad and the English side sold young Belgian to Wolfsburg for €18 million. After a brilliant performance in 2014/15 season, scoring 16 goals and setting up 27 goals in all competitions, De Bruyne was under the spotlight of the major European clubs once again. Manchester City came up with the biggest bid and Belgian became the second most expensive transfer in British football history after Angel Di Maria. 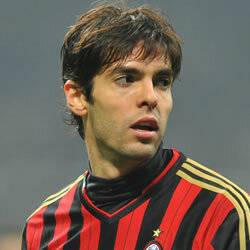 After joining Milan in 2003, Kaka had some memorable moments with the Italian side on the local & European stage. 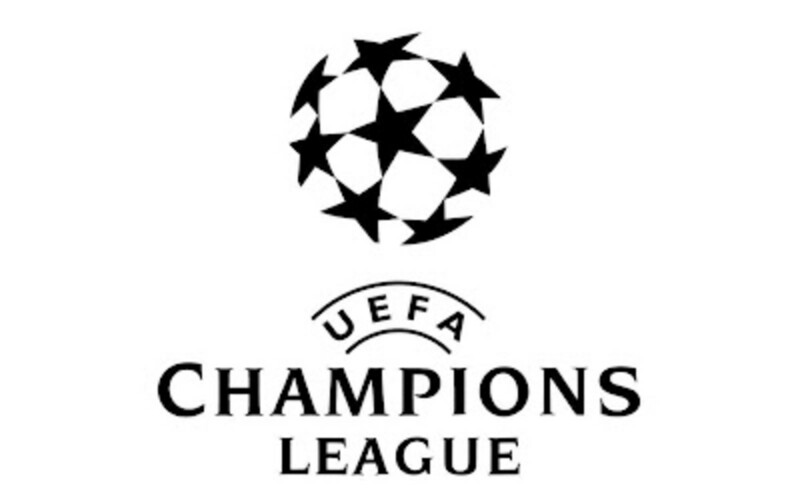 Brazilian was a crucial part of Milan's success in the 2006/07 season when they won the UEFA Champions league. 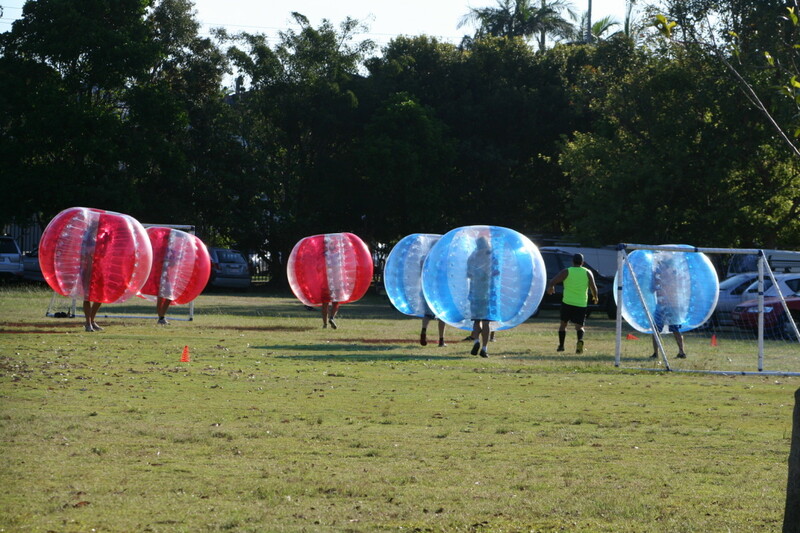 He was later awarded with the prestigious Ballon d'Or award. No wonder that soon after this success, the interest of Real Madrid appeared and Los Blancos were ready to pay €65 million for the talented Brazilian. This move became the second highest transfer fee ever at that time. Only Zinedine Zidane move was valued more than Kaka's. The winner of Ballon d'Or award (2000) started his career in Lisbon. His talent was spotted by Barcelona and Catalan side paid just €2.5 million for his transfer in 1995. It turned to be a very smart move. Figo soon became one of the best players of his generation and at the prime of his career he shocked the world with a move to the Barcelona's biggest rival - Real Madrid. 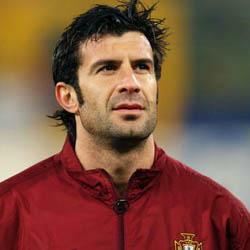 Despite all the pressure and hate that surrounded Figo, Portuguese star continued to perform on the highest level. He had a successful run with Real Madrid, winning two league trophies and UEFA Champions League in 2002, before moving to the Italian side Inter Milan. The legendary French midfielder and the winner of 1998 World Cup spent four seasons with Bordeaux, before moving to the Italian side Juventus in 1996. Management of Juve made a great deal paying only €3.5 million for this transfer. 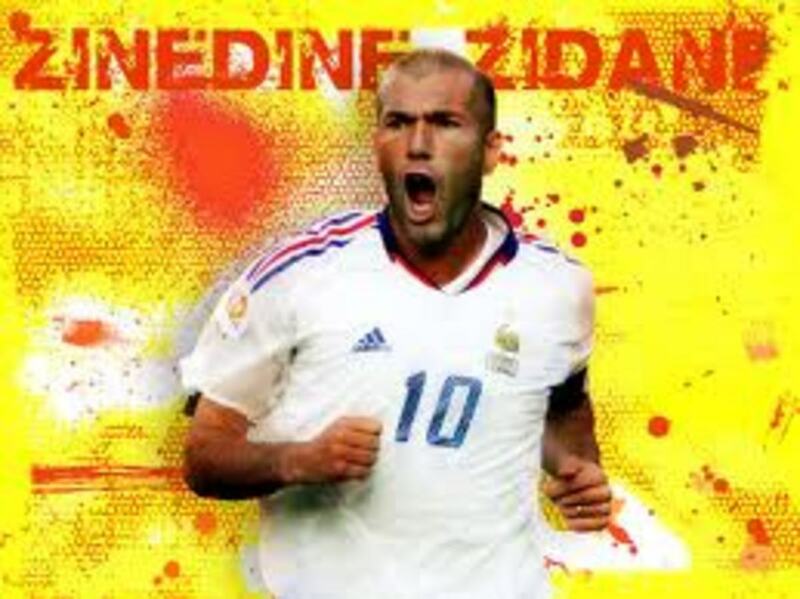 Value of Zidane saw a great growth in Italy, especially after his great performances on the international level. 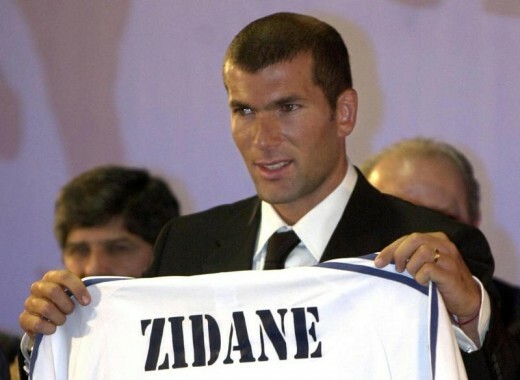 After winning Euro 2000, it was just a question of time for Real Madrid to make their move and buy one of the most popular players in the world at that time. 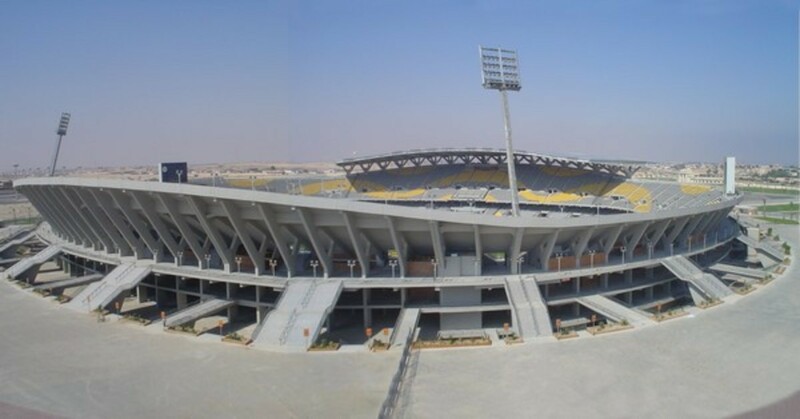 In 2001, world transfer record was broken once again. 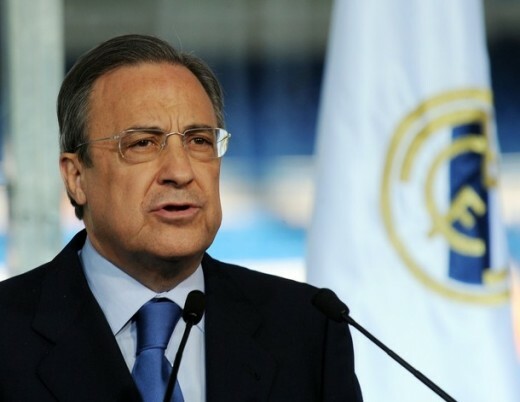 Real Madrid paid €73.5 million to the Italian club. 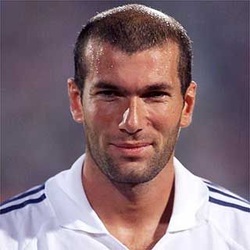 Zidane soon became the cornerstone of the Los Galacticos project until his retirement in 2006. 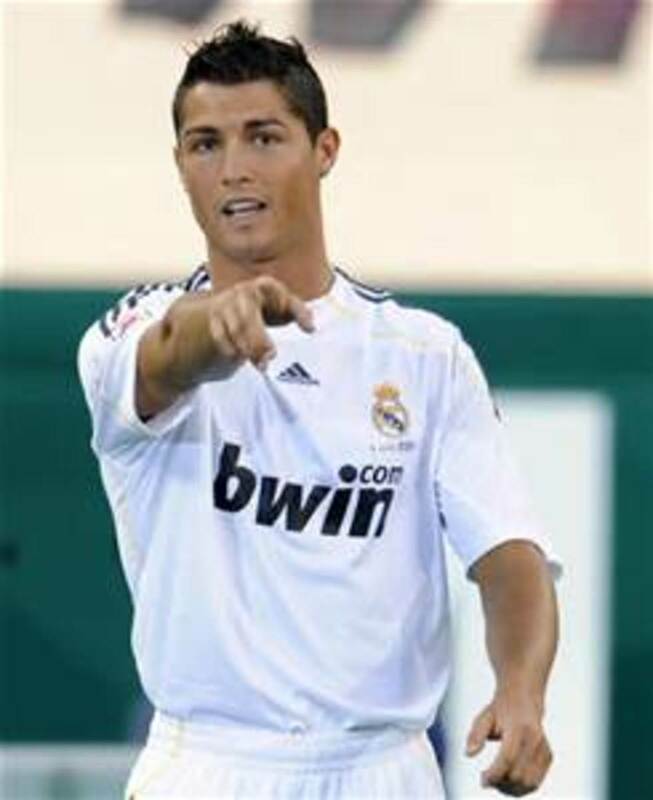 Same as Luis Figo, Ronaldo was the product of the Sporting youth system. After just a season in Portuguese league, 18-years old forward was sold to Manchester United for a fee of €17.5 million. After a rapid improvement in his game and winning multiple titles with the Red Devils, Ronaldo was ready for the biggest challenge of his career - joining the Real Madrid. His move to Madrid turned out to be another record-breaking transfer. Los Blancos paid €94 million and Ronaldo became the world's most expensive player at that time. In Spain, he faced an exciting rivalry with the Barcelona superstar Lionel Messi, winning two FIFA Ballon d'Or awards in 2013 & 2014. Welsh superstar made his professional debut very early - at the age of 16 in the Southampton's jersey. Soon he was under the radar of Tottenham Hotspur and in 2007, he moved to London. Spurs paid €14.7 million for his move. Initially, a left-back, Bale was slowly converted into a left-winger. Real Madrid came with the offer in summer 2013, after Welshman scored 21 goals in 33 games in the Barclay's Premier League. Many were surprised about the fact that Bale's transfer broke the transfer fee record. Los Blancos were ready to pay €94 million for the explosive Welsh winger. As you can see, Spanish grand Real Madrid has played a major role and spend the most money on some these astonishing transfers. Their policy has allowed them to spend €386.5 million on just a five world-class players. Impressive sum.